Literally 'Fat Tuesday', Mardi Gras is the climax of New Orleans Carnival, where revellers indulge in excesses of every kind. Music, floats, street processions, outrageous costumes, bead-throwing and, in short, raucous partying make up the typical Mardi Gras visit. But it's worth remembering that tradition and history add wonderful cultural layers to the experience. Mardi Gras supposedly arrived in America in 1699, just 60 miles downriver of where New Orleans is now in a spot named Point du Mardi Gras. Since the city was founded in the 18th century, it's been celebrated almost every year. This year's carnival season is already in full swing, as the pre-Lenten parades and parties started on Epiphany's twelfth night. The final crescendo comes on Fat Tuesday, 13 February this year, making our Shrove Tuesday pancakes look rather tame. Here's how to let the good times roll. Unleash your inhibitions and let your imagination go wild. 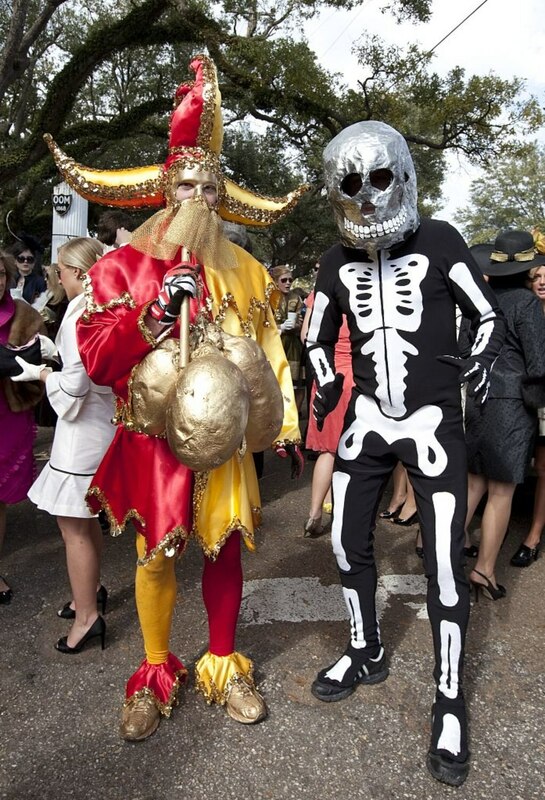 Join costume contests all over the city - the people-watching is as much fun as the parades - and dressing up yourself is a great way to really get into the vibe and get the most from your visit. But watch the weather forecast first as it can vary massively at this time of year. The main krewes (organisations that put on carnivals) - Zulu, Rex, Indians, Crescent City, Bacchus - follow set routes through Uptown New Orleans, Metairie and Covington. Clarion Hotel Grand Boutique and Hotel Indigo New Orleans Garden District are right on the main drag. Family-friendly celebrations are best - and free - in Metairie, with outdoor concerts by local and national artists. Residence Inn by Marriott New Orleans Metairie welcomes children. Meanwhile, the raucous French Quarter is where the most risqué behaviour happens, and might not be suitable for children. 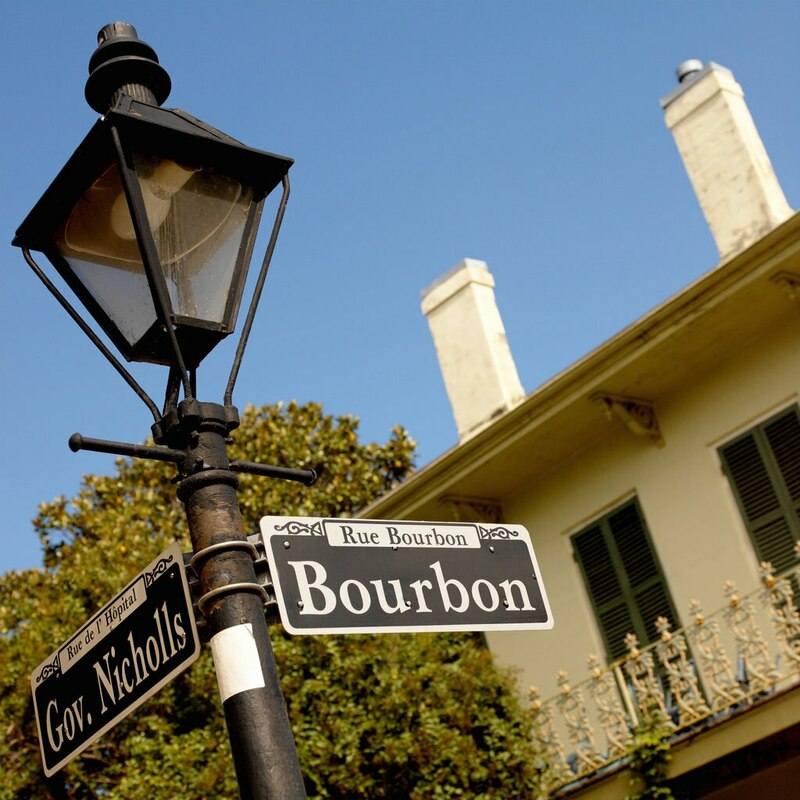 Bourbon Orleans Hotel is something of an oasis in this bustling quarter, while the Royal Sonesta is a swanky choice with balcony rooms perfect for watching the crowds. Bring a bag, and don't be shy. Shout "throw me something, mister!" at the float riders and see what treasures you can catch - beads, doubloons, cups and stuffed animals are all mainstays. Local riders love to see that you're from out of town having a good time, so wave your hometown banner and you'll get thrown even more loot. There's so much to experience in New Orleans during Mardi Gras that it's well worth researching the routes, floats, krewes and sights you most want to catch. Hotels, restaurants and transport get busy, so book in advance. It's also worth checking out the rules and guidelines for a safe, happy Mardi Gras - the official guide has everything you need to know. There's a huge number of hotels in the Big Easy. Choose a party location like The Saint Hotel, Autograph Collection, which borders the French Quarter and Business District, or Hotel Mazarin bang in the middle of the French Quarter. 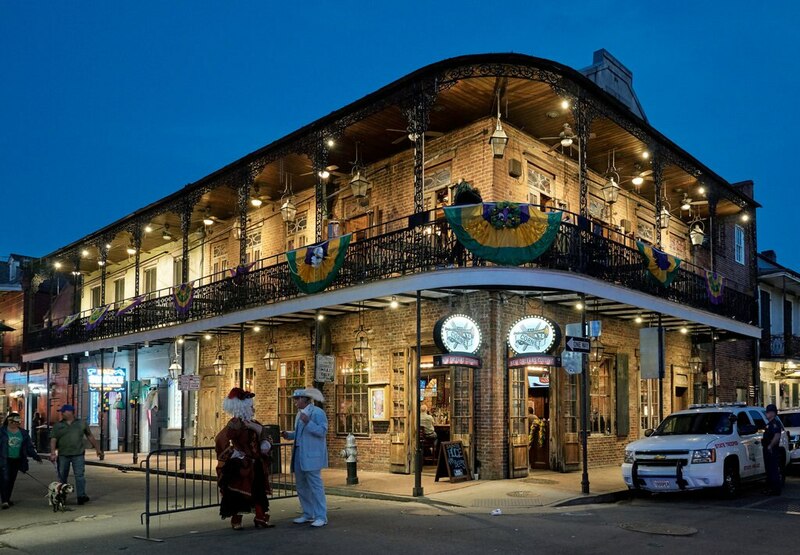 For something a bit further away from the main drag, you could try W New Orleans, or Loews New Orleans Hotel, which are in quieter areas still within walking distance of the action, or Roosevelt New Orleans for unapologetic luxury. For even more options, check out our round-up of hotels for Mardi Gras on the Hotel Edit.